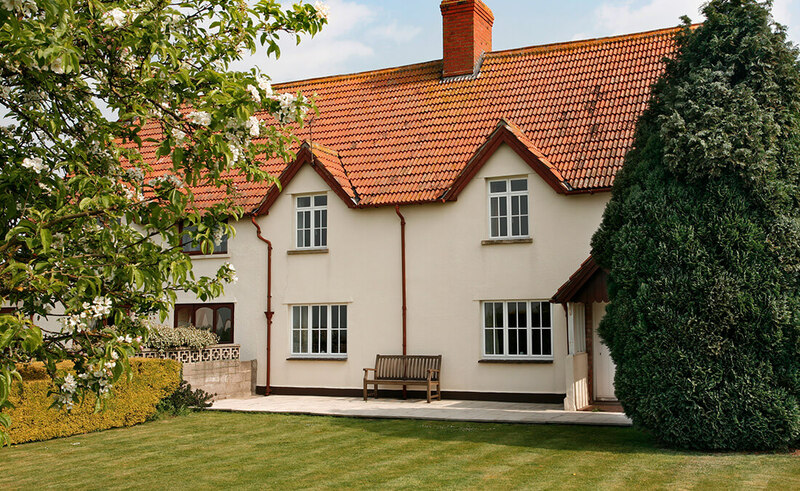 As one of our most popular window styles, the classic Swish casement window range is available in practical uPVC or attractive Custom made aluminium; accommodating the majority of property types across North Somerset and the South West. 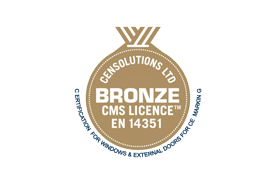 Manufactured in-house, our highly functional casement window range have energy efficiency ingrained within their design. 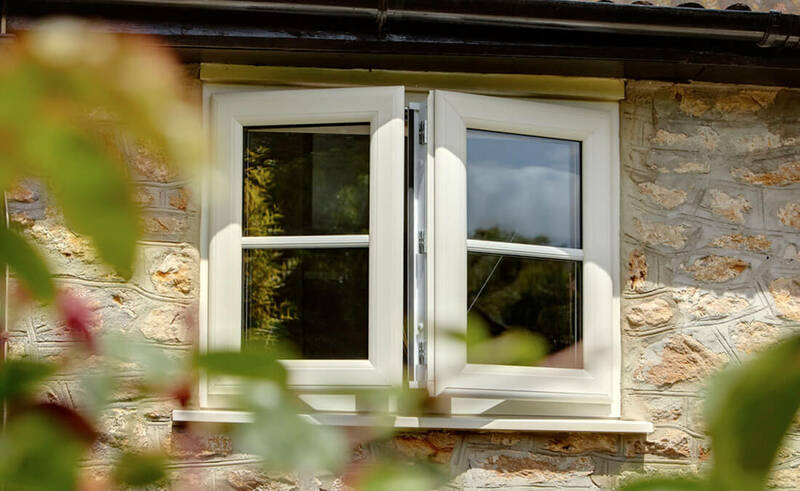 Exceptionally adaptable with their slim, gentle curved shape and easy ventilation control, our casement replacement windows dramatically retain and conserve energy within homes and businesses across North Somerset and the South West; so much so, they can considerably reduce heating bills too. 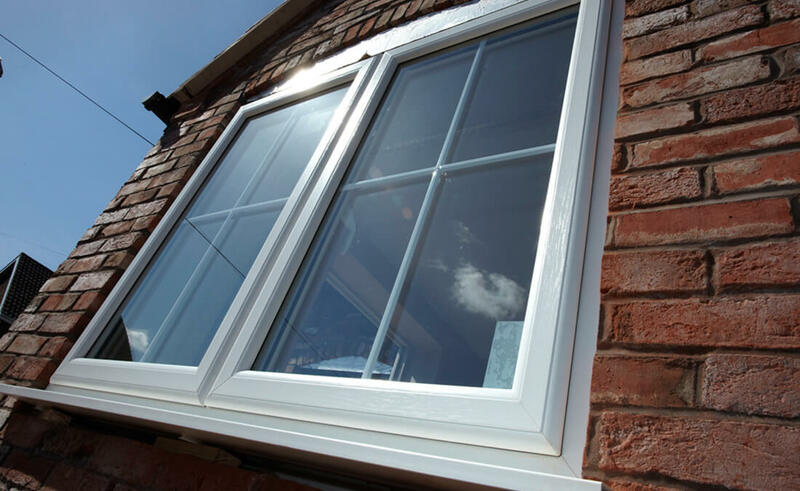 With energy efficiency firmly in mind, our reliable casement windows are ‘A’ energy rated as standard alongside our first-rate frames. 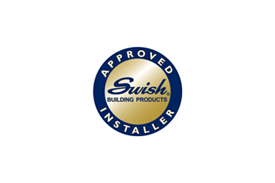 Combined with some of the lowest U-values possible, our Swish casements can achieve a U-value of just 1.2 with our triple glazed units. Add a superb finishing touch to your newly installed casement windows, with a classic woodgrain effect, bold statement colour, on-trend shade or dual-colour to compliment your interior and exterior décor. Complimenting contemporary and traditional homes alike, pick a finishing touch from our extensive range that truly fits your personality and style; providing remarkable curb appeal. We also have an extensive range of window Fab ‘n’ Fix hardware to choose from, including monkey tail, teardrop and connoisseur offset window handles to name but a few. When it comes to ongoing maintenance, our casement range provide South West homeowners with the ultimate peace of mind. Virtually maintenance-free, our uPVC casement range simply need an occasional wipe over; eliminating painting & varnishing, conveniently allowing your windows to make a statement for many years to come. Furthermore, decorative options include Georgian bars, shaped or arched windows and leaded glass. When you choose windows from Seal-Lite, your comfort and security come first above all else – more often than not, security is the main reason windows need to be replaced. 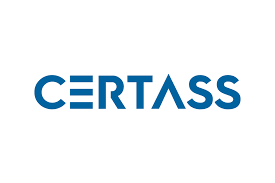 Approved by the official UK Police flagship initiative Secured by Design, our casement window locking mechanisms and hinges are exceptionally user-friendly & secure. Combined with wide-opening egress hinges for an easy escape route, this provides homeowners across the South West with complete peace of mind that their home is in safe hands; whatever life throws at them. 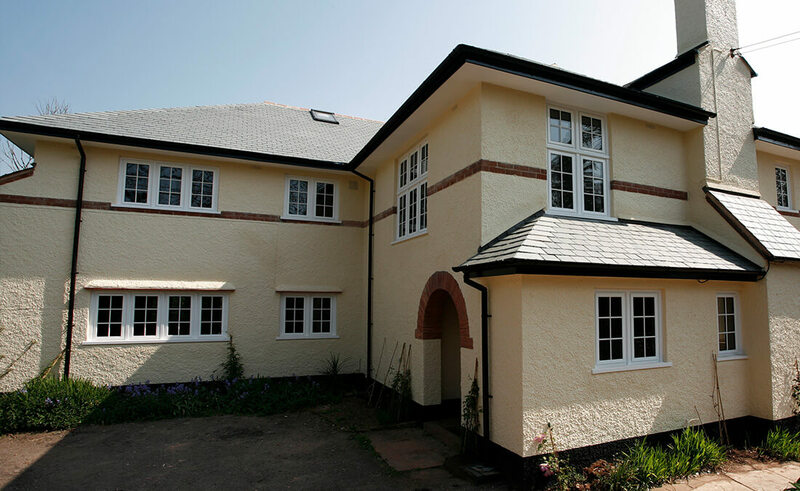 Manufactured in-house and recycling everything onsite, our classic casements are available in pragmatic uPVC or alluring Customade aluminium profiles. At Seal-Lite, we use a new generation of energy saving window glass from Glass Systems. 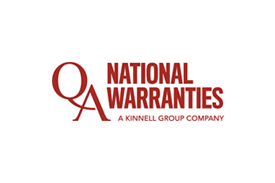 So, whatever type of home you live in you’ll be safe in the knowledge that both materials are guaranteed against rot and condensation developing.